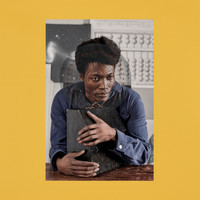 7digital What we said: Fans of Antony Hegarty and Nina Simone take note: we might well have found your new favourite artist. 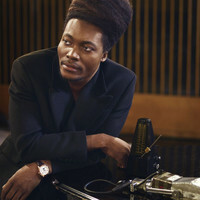 Born and raised in London, Benjamin Clementine left England for the streets of Paris at the age of 16, making ends meet by busking and playing piano, all the while sleeping rough. This hauntingly-beautiful debut set offers an unflinching look at the 26-year-old’s troubled adolescence and strictly religious upbringing, and yet simultaneously offers a strong message of hope. 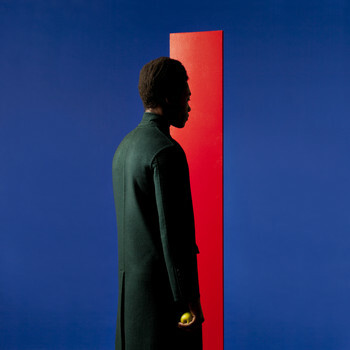 Head for the Cinematic Orchestra-esque beauty of ‘Cornerstone’ first, and prepare to fall hard.